This is a presentation I did for the company I work Digital Origin. Its an introduction about architecting software solutions using Design Patterns. Hope you like it. "Each pattern describes a problem which occurs over and over again in our environment, and then describes the core of the solution to that problem, in such a way that you can use this solution a million times over, without ever doing it the same way twice"
"Is a general resuable solution to common ocurring problems. It is a description of template for how to solve a problem in different situations"
These are the basic principles one should be concerned before applying patterns. 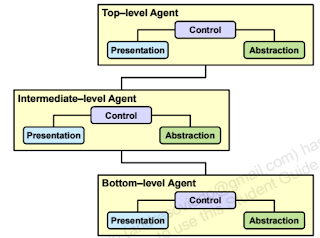 The Layers pattern structures applications so they can be decomposed into groups of subtasks, each group represents a particular level of abstraction. 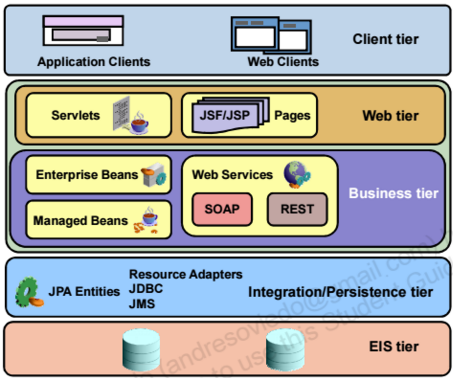 Tiers describe how a distribute application is decomposed into modules to reduce the coupling and imprive the system flexibility. This permits each tier to be modified or enhanced without affecting other tiers. 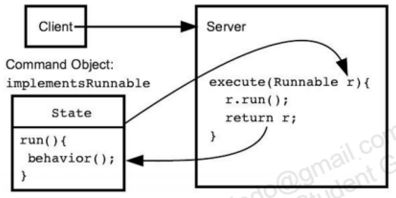 Example for the JAVA world. The MVC Pattern separates concerns in data presentation, processing and storage. This pattern is useful for emphasizing separation of concerns. 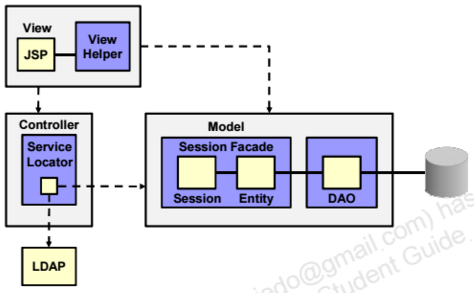 The PAC pattern is a further refinement of the Model View Controller pattern. For complex UIs, it creates a hierarchy of interacting, cooperating agents. Each agen is its own "mini" MVC component. 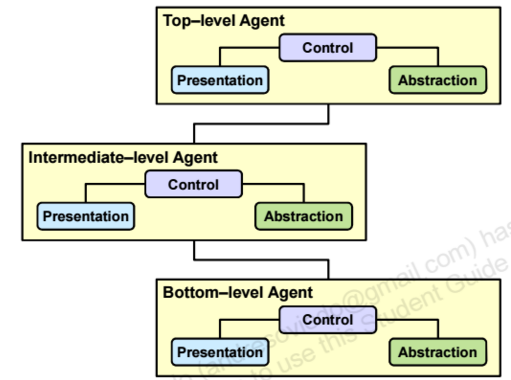 It differs from MVC in that within each agent, the presentation and abstraction are completely separated. This pattern enforces decoupling and separation of concerns. Here is a list where you can find more design patterns. 24 Design Patterns that will help you solve the majority of your problems. The patterns can be classified according to the scope and purpose. The JAVA language defines another set of design patterns. When working in a network, the Command Pattern is an example of design pattern to send messages from the client to the server. Several patterns can be combined to architect your solution as show in the picture.